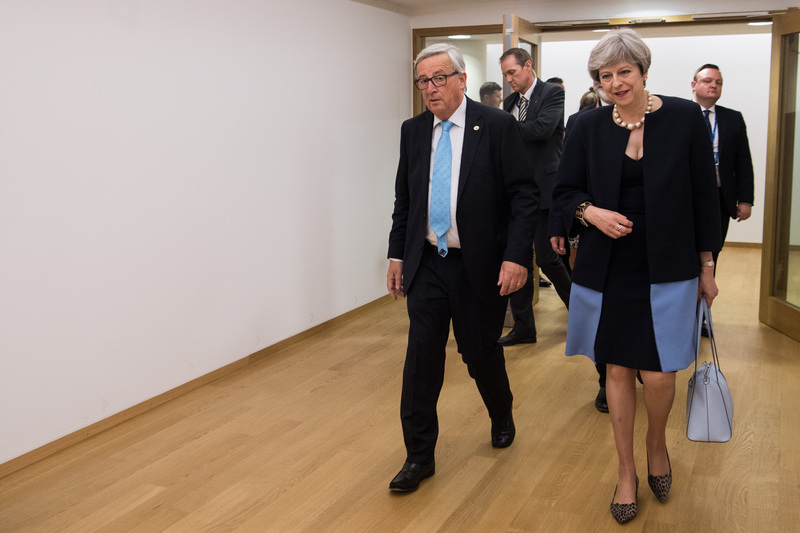 British prime minister Theresa May will need to carry with her a set of proposals on Monday (4 December) when she arrives to Brussels for lunch with European Commission president Jean-Claude Juncker. This is when the "absolute deadline" – as defined by European Council president Donald Tusk – expires for the UK to make the final proposals on the three key issues of the first phase of divorce talks: citizens' rights, the financial settlement and the Irish border. Negotiations are ongoing over the weekend before Monday's lunch, and the 'choreography' for the meeting is still under discussion. 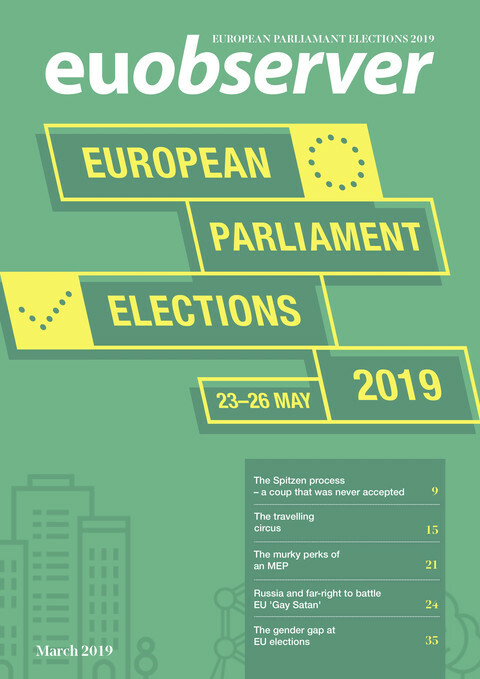 On citizens' rights, most issues have been worked out, although the role of the EU's top court in guaranteeing those rights is still under discussion. On the financial settlement, the UK has offered to pay almost all the EU has asked for. On Wednesday (6 December), the college of commissioners will assess the progress achieved in the talks so far, based on a report by EU Brexit negotiator Michel Barnier. The commission will make its recommendations to the EU leaders on whether to move on to the next phase of negotiations. Member states' diplomats then would start wording the final document for the EU summit on 14-15 December that could give the green light for talks to enter their second phase, focusing on future relations and trade. On Monday euro area finance ministers will chose a new chief. Portugal's Mario Centeno, Luxembourg's Pierre Gramegna, Slovakia's Peter Kazimir and Latvia's Dana Reizniece-Ozola are in the race for the crucial post - amid plans to radically overhaul the eurozone's functioning. The Socialist Centeno is seen as the favourite to replace the outgoing Jeroen Dijsselbloem from the Netherlands. 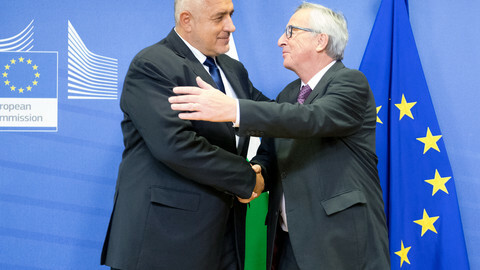 On Wednesday (6 December) the EU Commission will roll out its ambitious plans for the eurozone reform, the central project of the Juncker Commission as the UK leaves the bloc. There has been concern that as chancellor Angela Merkel struggles to form a governing coalition in Germany, the reform will may stall. 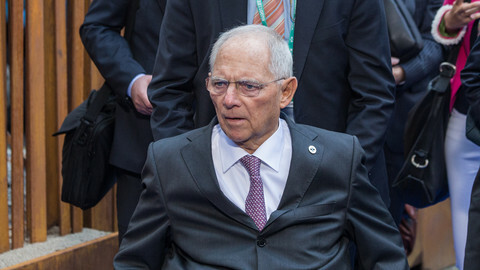 However, legislative proposals will be published to transform the European Stability Mechanism (ESM) into a European Monetary Fund in the next two years, and to create a real backstop for the bank single resolution fund - a lender of last resort in a crisis that would represent the final element in the banking union. The EU executive will also present plans on how to strengthen expert support to member states for structural reforms. On Tuesday (5 December) foreign ministers will host US secretary of state Rex Tillerson at their informal meeting amid speculation that Tillerson faces the sack by president Donald Trump. On Tuesday, the 28 finance ministers will approve an EU list of tax havens, jurisdictions that are not "cooperative" with efforts to prevent tax fraud and tax avoidance. The 'blacklist' will not include EU countries, such as Ireland, Malta, Luxembourg and the Netherlands, which are seen by many as part of the problem. On Thursday (7 December) MEPs in the civil liberties committee will hold another hearing on the situation in Hungary. It feeds into the committee's efforts to draw up a report on whether there are sufficient concerns on the rule of law and democracy that the European Parliament should trigger Article 7, a sanctions procedure. Hungary's foreign minister will be defending his government's position. 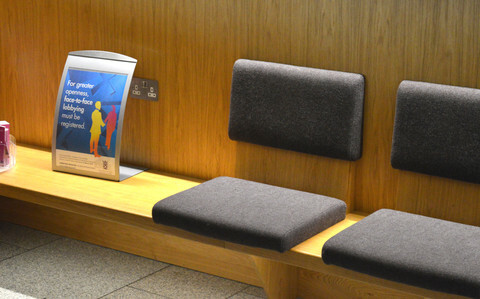 At the end of the week, home affairs and justice ministers meet on Thursday and Friday to focus on how to tackle radicalisation, and combatting terrorism. The latest proposal of the Estonian presidency on migration and the toxic issue of relocation quotas however, will be not be discussed. On Monday ex-Catalan leader Carles Puigdemont will again stand before a Belgian judge, who will decide on Spain's European arrest warrant against him. And on Thursday, pro-independence Catalans will march in Brussels to mark the start of the election campaign in Catalonia. Jurisdictions designated as tax havens by the EU could face financial sanctions, the European Commission has said. Eurozone states tempered Commission chief's vision of simultaneously deepening and extending the monetary area in coming years. 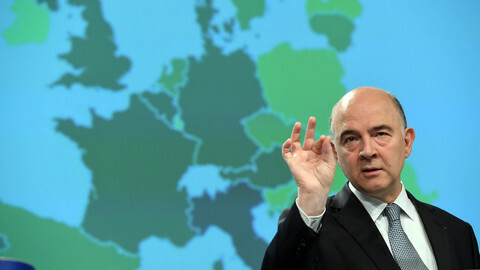 New euro area fund should be worth "several percentage points of the euro zone's GDP" the French president said. 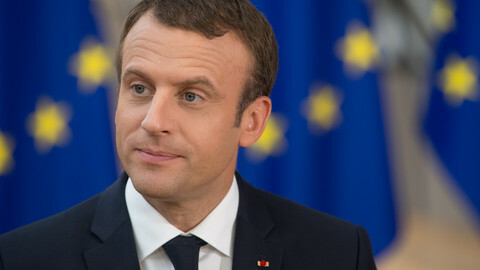 Leaders heard Macron's bold EU reform ideas, with some remaining cautious about the grand visions and others expressing support for a more ambitious Europe. 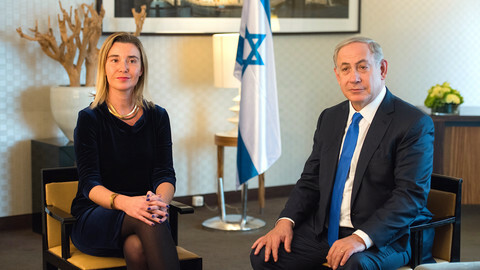 The run-up to the Christmas break sees a packed schedule, including the EU summit on Brexit, migration and other issues, a rare visit by Israeli PM Netanyahu, and issues such as fishing quotas and the Panama Papers. 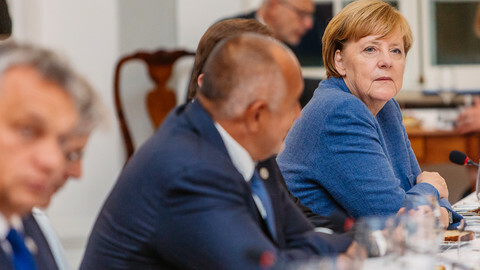 While Bulgaria and Ireland present themselves at next week's plenary at the European Parliament, Germany's Social Democrats will decide if the preliminary coalition deal with Merkel is good enough.